Swansea boss Leon Britton has stated that the battle for automatic promotion brings a "new type of pressure," as all three favourites have struggled in recent games. 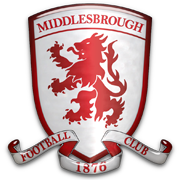 Middlesbrough, Swansea City and Sheffield Wednesday currently occupy the top three positions. Tony Pulis' side have been top since mid-September, but have seen the gap between themselves and their rivals minimise over the course of the last few months, with Swansea now level on points with a single game to play in March. Sheffield Wednesday now sit six points behind the top two, in their quest to win promotion back to the Premier League; a division they were last in 2000. They've won just two of their last six games and manager Jos Luhukay has admitted his side are "crumbling under the pressure." Each side have struggled this month, with Boro losing their last two games to Preston and Aston Villa, whilst Swansea have managed just one win - but have remained unbeaten. 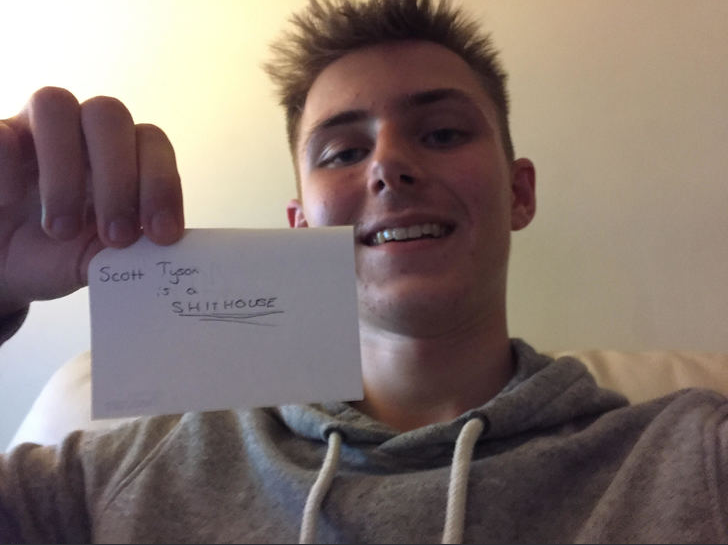 Britton said: "Situations like these bring new challenges. The pressure intensifies massively and it brings a new type of pressure. It's getting to everybody, at the top and at the bottom. It's only natural for the weight of expectation to play a factor. Players aren't robots at the end of the day. It's a question of who can compose themselves first." "We have a extremely young squad. However, that won't be an excuse on my part. 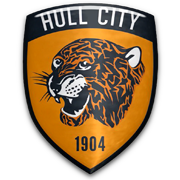 It's the squad I assembled and I have full faith in them to carry out the job - that being winning promotion back to the Premier League. We've had a great season and now it's vital we see it out." 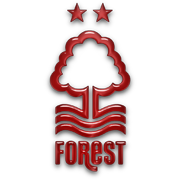 His side travel to the City Ground to face Nottingham Forest to conclude the month. 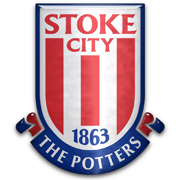 Middlesbrough host Norwich and Wednesday will travel to the Bet 365 Stadium to play Stoke City. April promises to be a vital month for each of the top three, especially the current top two. The month begins with a clash that could make or break either sides campaign, when Swansea host Middlesbrough at the Liberty Stadium on Friday 5th April. "We take one game at a time." Britton said. "Each game is important as the other - you don't receive extra points for winning certain games. We know the task at hand in every game and go into each knowing that nothing other than three points isn't good enough. That is the mentality shared between myself and the players." He concluded. Griffin: Swansea were a tricky side to beat not too long ago in the PL. Hopefully we'll become that side in the near future, again. "The pressure is on. There are seven cup-finals between now and the end of the season and it's vital we win as many as possible. As I stated in recent interviews, the pressure is on for everyone involved in this battle for promotion - it's about who settles down first. We dropped several points over the course of March, but morale remains high due to another unbeaten month. Disappointingly, we were unable to beat nine men in the end against Bolton. It proved to be a frustrating afternoon, as we were unable to break through a second time to secure all three points. The win over Norwich was important for the team, as we kept in touch with Middlesbrough and stretched our lead over Sheffield Wednesday. 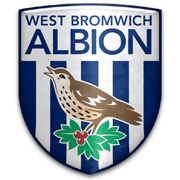 It seemed we'd be recording back-to-back victories, however Jay Rodriguez scored a fantastic goal to rescue the Baggies a point. It was a shame, as that result would have put us in a fantastic position. Another point followed against Derby, who came into the game in good form and therefore a point could be seen as a good result. However, a point isn't that useful in our current situation. Therefore, it was vital we closed the month on a high against Nottingham Forest. We did so, with an excellent 3-1 win which pleased our travelling support. 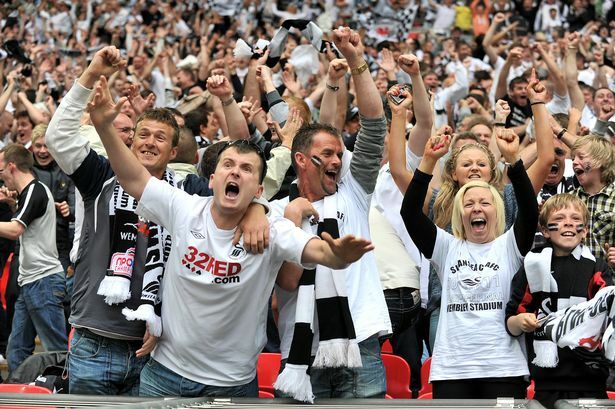 The support has been tremendous all season and I believe the fans have been a major help in our quest for promotion. They have given the extra push, especially late on in games. Neutrals could perhaps view our run-in as generous - however it's those games I dread the most as manager. 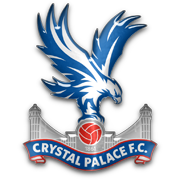 Our next game against Middlesbrough could have massive implications for our season and we are going to battle like our lives depend on it on Friday night. A win there would be a massive boost. It's make or break time, to say the least. To crumble now would be horrific and it's my job to oversee that doesn't occur. We're almost at the finishing line and we just have to focus on ourselves, it's in our hands with a win in the next game." Some good results, some okay results. That last minute draw versus West Brom must have hurt but you are now touch tight with Boro at the top of the table! Good luck for the rest of the season! Draws against Derby and West Brom aren't bad results to be honest, the Bolton result is the more frustrating scoreline but there are positives in there for definite! 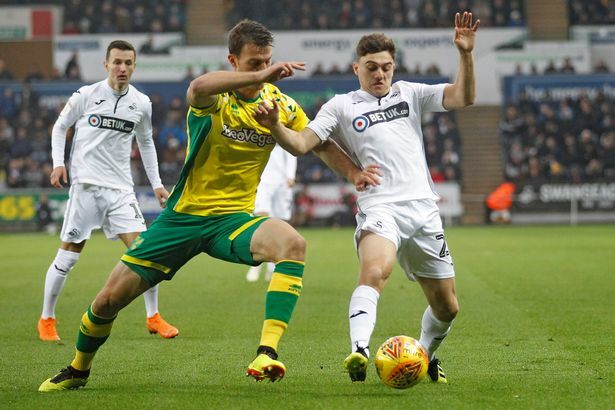 A late winner from Daniel James was enough for Swansea to record a huge victory at the top of the Sky Bet Championship, to move top. The two sides were level on points heading into the Friday night clash, with the visitors having been top since mid-September. Both sides came in with patchy form, with the hosts coming in unbeaten, however only managing two wins in their last five - whilst Boro had lost two of their past three games. Many expected a close affair, however the Swans dominated proceedings. The final stats of the game read as the hosts having 32 shots to just seven from Pulis' side, with the hosts also recording 60% of the possession. But, chances were fairly limited as Swansea were restricted to efforts from outside the area - whilst Middlesbrough seemed content to sit back and absorb the pressure. Darren Randolph was called into action from a curling effort from Lucas Piazon on the half an hour mark - before a low cross met Dominic Solanke, who's effort was remarkably kept out by the Irish international. The eventual breakthrough came in the 87th minute, after Jay Fulton's effort from outside the box was spilled by Randolph. The 20-year-old latched onto the ball, kept his composure from a tight angle and placed the ball home to give his side the lead. Immediately after, Middlesbrough midfielder Mohamed Besic appeared to lose his cool with a rash challenge in the middle of the park. He was already yellow carded for a previous foul in the first-half and saw a second yellow heading into injury time, that all but sealed the victory for Swansea. Following the match, Swansea boss Leon Britton said: "It's a very important victory for us and one that could have real impetuous in the promotion race. I felt like it was a thoroughly deserved victory; we appeared to have that hunger and desire more than Middlesbrough today." "It doesn't end there though. We now need to focus our attention on our next game and ensure we back that up with another strong performance and result." Meanwhile, Boro manager Tony Pulis was left bewildered by his team's poor outing. "I believe that was one of our poorest performances of the season. This game was crucial and I have to apologise to the supporters for what they witnessed. It was simply not good enough and there will be stern words." Justice: We have to focus on getting each result as it comes now, hopefully we'll be top by the end of the season! 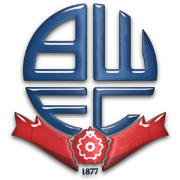 Griffin: It seems Bolton may be our bogey team following that result and the 2-0 loss earlier this season. that looks a cracking result, Swansea on way up? That is a season-defining results! It is in your hands now! 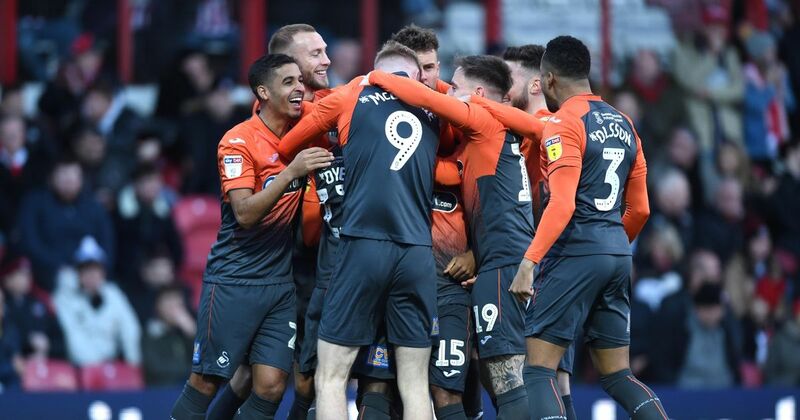 The Premier League will be welcoming Swansea City back to the top flight next season, after the Swans confirmed promotion in a 0-0 draw with Hull. With a game to spare in the Sky Bet Championship, Swansea are the first club to be promoted this season. 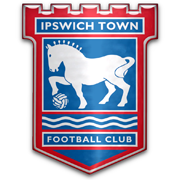 The Welsh side were relegated from the Premier League last season, following a disappointing season that saw the club finish in 18th and ended a spell of seven years in the top flight. Appointing club favourite Leon Britton in the summer, to take over the reigns from departing manager Carlos Carvalhal - Swansea have turned their attention to building for the future, as an array of young talent has guided the club to a fantastic season, that also saw them make the fifth round of the Emirates FA Cup, before losing a replay to Arsenal. Going into the final day, Swansea sit a point clear of Tony Pulis' Middlesbrough, who need just a single point to secure their promotion. Sheffield Wednesday require a win to have any chance of making a return to the Premier League for the since time since 2000. 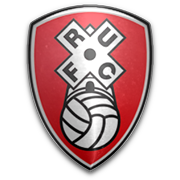 Swansea travel to Ewood Park to face Blackburn Rovers, whilst Middlesbrough face relegation candidates Rotherham United to decide who will be crowned Sky Bet Championship winners. Both sides have struggled massively in recent times, managing just a win apiece from their last six games. Britton has been hailed by the Swansea board following the promotion. "It was our aim to secure promotion this season." They said. 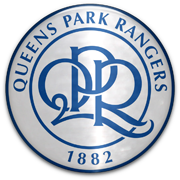 "We are thrilled to restore our rightful place back in the Premier League. We have a young manager and a young team and we're looking forward to a bright future." Britton himself said, "When I rejoined the club to become first-team manager, I had my doubts. It was a huge risk as I had very little experience. However, I regret nothing. I am immensely proud of my players for the role they have played this season and the promotion is thoroughly deserved in my eyes." "But, we can't celebrate just yet. We have another game to go and one that could secure us a piece of silverware at the end of the season. I've stated multiple times that I am a winner and I want to win, not just games, but trophies. Therefore, our focus has to go into that game. As soon as the full-time whistle goes and hopefully the victory is ours, we can celebrate." Heading into the final day, Swansea have a fully fit squad available to choose from beside Martin Olsson, who is still out injured with a leg injury. Justice: It was, as you can see. Absolutely massive to our season! Just caught up with this story. I really enjoyed watching Swansea in the Premier League a couple of years ago. Good to see them back where they belong with a club legend in charge! "We are just one game away from securing the title this season. 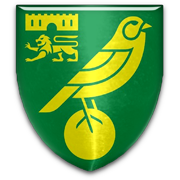 I am glad to say we have confirmed promotion back to the Premier League, however we now need to make sure we do it in style - with the title in our possession. I am thoroughly disappointed by the month we have had. Complacency or pressure, I'm not sure - but it's not acceptable and we have been lucky that our rivals have also struggled in recent weeks. Next weekend, we need to play like our lives depend on it. We have to battle hard and show the desire that champions do. Blackburn are not going to roll over for us as they have plenty to play for, to secure a playoff place - so the stakes are high for both of us. There are games this month that we viewed as games we expected nothing less than three points from. Will all be forgiven if we win on the final day? Maybe so, however it does raise some questions for me. The squad is young and therefore they have a lot to learn, but they need to step up when needed. This game will show whether they can do that or not. Ewood Park is an incredibly difficult place to go. It's become a fortress for Rovers as they are unbeaten in ten, I believe. Therefore, we need all the support we can get. We urge the supporters to give it one last push on the final day, to help us over the line. The support has been magnificent and we hope we'll give you a reason to celebrate on Sunday evening." Jonte: Glad to see you've enjoyed it! I was very fond of Swansea years ago too, they seemed to have that charm. Griffin: Very few sides manage it, so I'm pleased to have been able to bounce back immediately. Not a good month but you still have it all in your hands to win the title. In the grand scheme of things, 1st place would not be much different to 2nd place, but a trophy would always be welcomed. Bring it home! 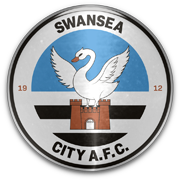 You are reading "Taking Flight Once Again: Swansea City".